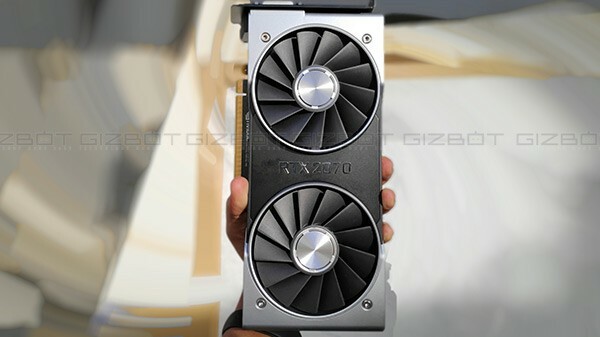 The Nvidia RTX 2070 is the most affordable ray-tracing enabled GPU with 6 GB of GDDR6 memory and a dual fan solution for optimal thermal performance. 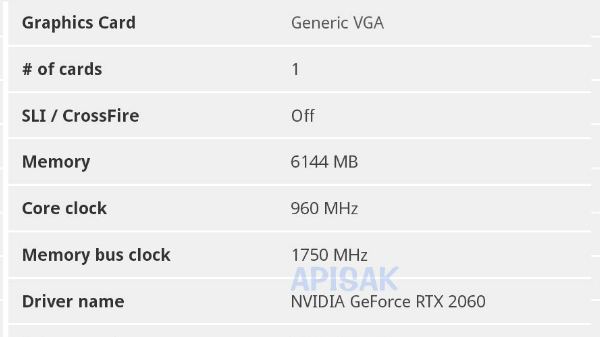 And now, the details of the Nvidia RTX 2060 for laptop and Nvidia RTX 2060 Max-Q for the laptop has been spotted online, revealing some of the specifications and performance of the upcoming Nvidia GPUs. 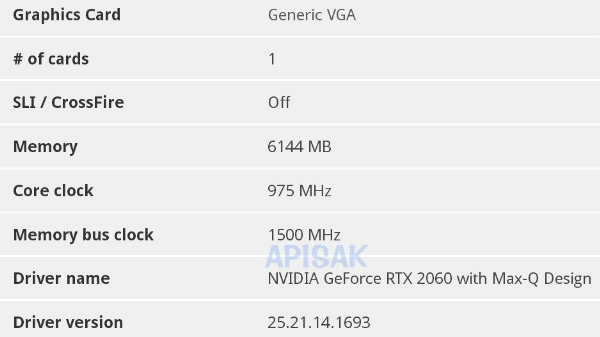 According to the leak, the Nvidia RTX 2060 for laptop comes with 6144 MB of memory (V-RAM) with a maximum core clock speed of 960 MHz and memory bus clock frequency of 1750 MHz. The Nvidia RTX 2060 for laptop does not support crossfire or SLI. 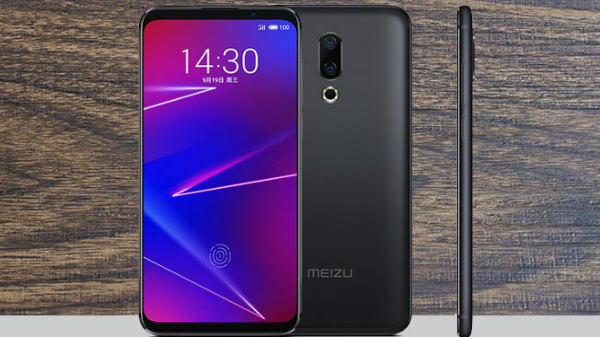 The Max-Q version of the Nvidia RTX 2060 comes with 6144 MB of memory (V-RAM) with a core clock speed of 975 MHz and a memory bus clock frequency of 1500 MHz. The Nvidia RTX 2060 Max-Q for laptop does not support crossfire or SLI. 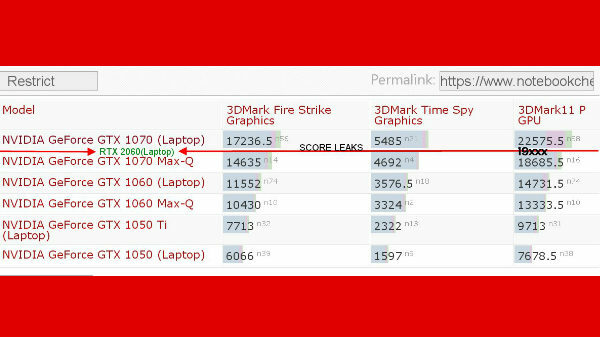 According to the leak, the Nvidia RTX 2060 for laptop offers ~19,000 points in the GPU performance, which is slightly better than the GTX 1070 Max-Q and slightly lower than the GTX 1070 for laptop on 3D Mark11 P GPU. As of now, there is no information on the company or brand that is using the RTX GPUs. 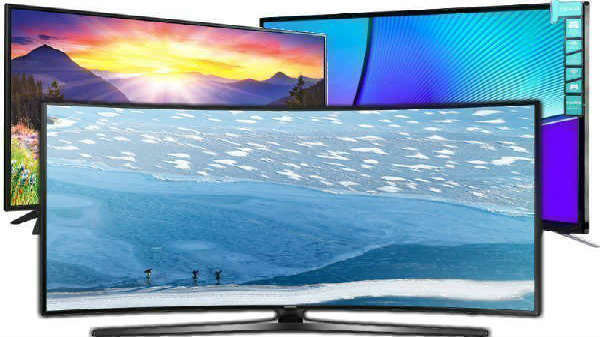 However, considering the time frame companies like Alienware, ROG, MSI, and Razer are expected to launch laptops in early 2019 with the Nvidia RTX 2060 and Nvidia RTX 2060 Max Q GPUs. Considering the performance coefficient, a laptop with Nvidia RTX 2060 GPU is most likely to cost more than the laptop with Nvidia RTX 2060 Max-Q GPU. Considering the leaked features and specifications, there laptops might offer RTX gameplay @1080p, similar to the Nvidia RTX 2070, which also offers 6 GB of GDDR6 memory, which is capable of rendering Battlefield V at 60fps with medium graphics settings.